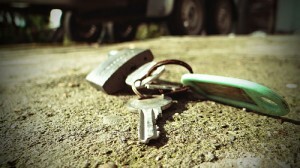 Are you in a need for an emergency locksmith service in Aywell? Call us! 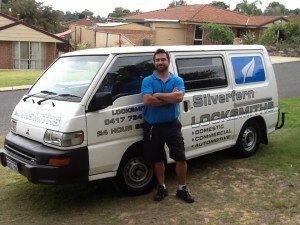 Silverfern Locksmith offers fast, reliable and affordable service in Aubin Grove. We are a team of experienced and certified locksmiths who have the experience and knowledge to handle all of your lock and safe-related needs. 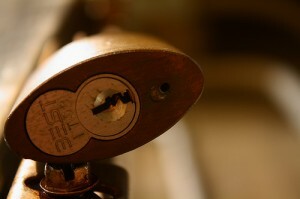 We are the best when it comes to providing emergency locksmithing services available 24 hours a day. Trust Silverfern Car Locksmith to help you with any of your emergency lock needs, with the guarantee to do the job without any damage to your car. We also perform key duplication, door and ignition lock repair. We can help you with all of these services and more. 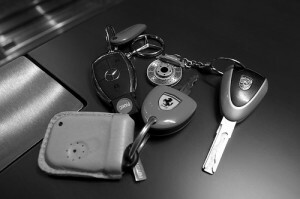 Our locksmiths can deal with all car Makes & Models, including: Holden, Toyota, Nissan, Ford, Hyundai, BMW, Audi, Mercedes, etc. If your business is important, and you are looking for hiring the top commercial locksmithing company in Aubin Grove, look no further than Silverfern Locksmith! At Silverfern Commercial Locksmiths, we offer professional locksmithing services and supply superb security systems to help your business premise obtain maximum security. You can find so many safe supply and installation companies in Aubin Grove and other suburbs near the city of Perth. However, there is only one Silverfern Locksmiths. We supply and install Home Safes, Office Safes, Drug & Pharmacy Safes, Jewellery Safes, Document & Data Protection, Gun Safes and Deposit Safes.